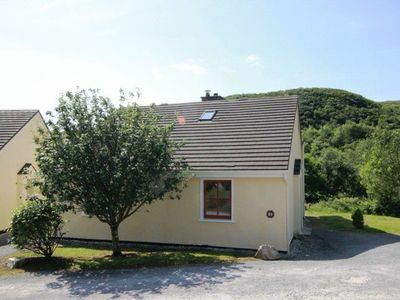 Our beautiful 3 bedroom home is nestled within the countryside of Donegal, offering natural beauty on our doorstep. 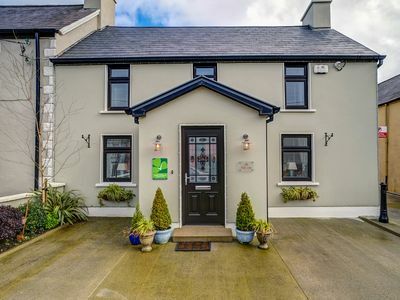 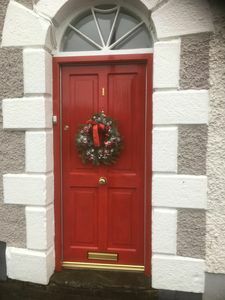 Less than a 10 minute drive from the buzzing town, this is the perfect home to stay along the Wild Atlantic Way. 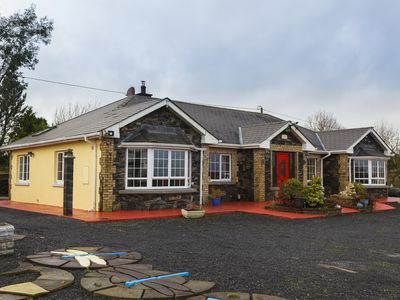 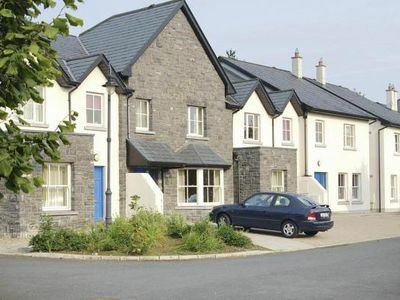 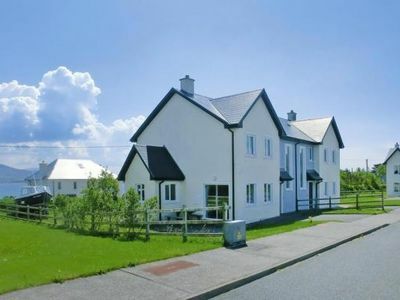 Within easy reach of Slieve League & Glenveagh National Park, guests love us for our house design, location, scenic walks and the children's playground. 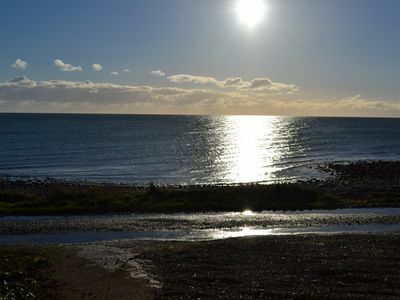 We are perfect for families, walkers, big groups and those attending weddings at Solis Castle or Harvey's Point. 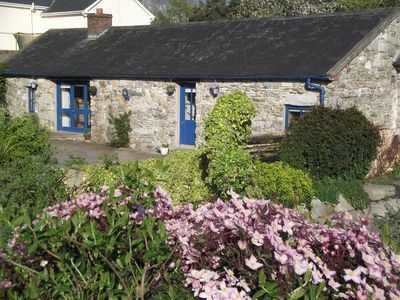 Our home is situated in the idyllic countryside of Leghowney, filled with few houses, a children's playground, a community hall and beautiful scenery for those enjoy walking. 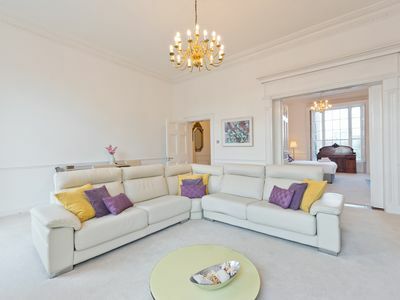 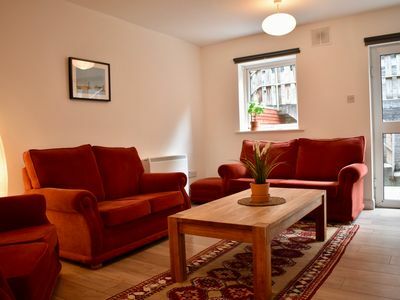 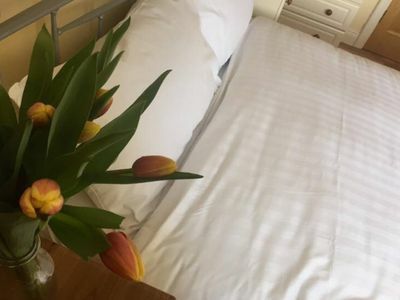 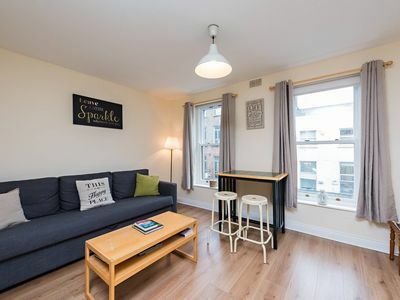 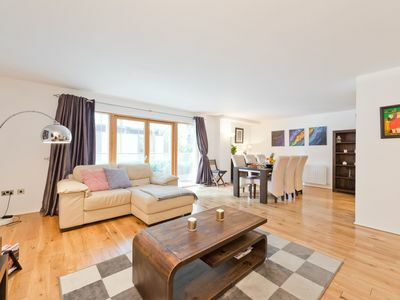 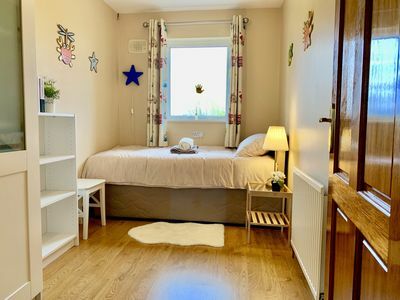 Set over two floors, guests can enjoy the use of two Double bedrooms, one with an en suite, and a third bedroom with two twin beds and sitting area. 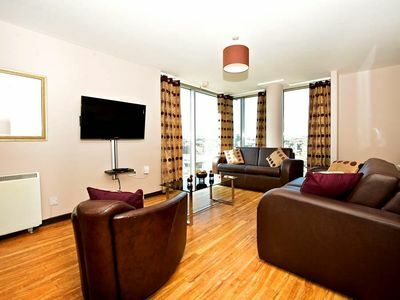 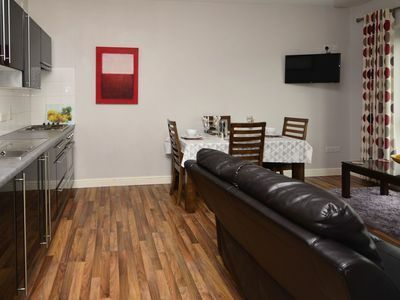 We offer a fully equipped kitchen, a dining area that seats six and patio doors that overlook the garden. 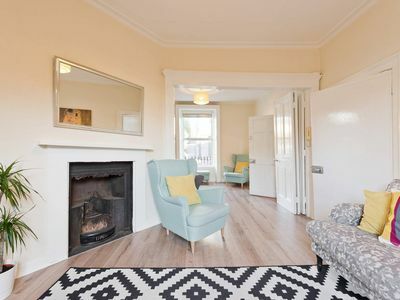 Our sitting room offers a stove so after a day of exploring, it's a great spot to warm up in front of the fire. 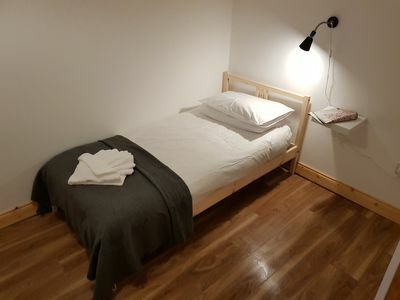 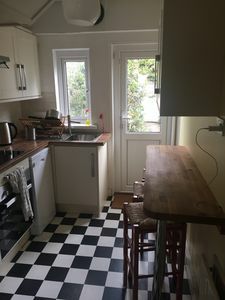 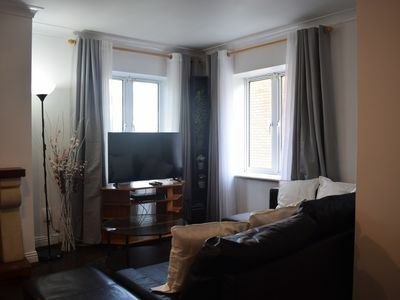 Although we cannot list the property as fully suitable for disabled, the property is suited for wheel chair access with a ramp at the back of the property and walk in shower. 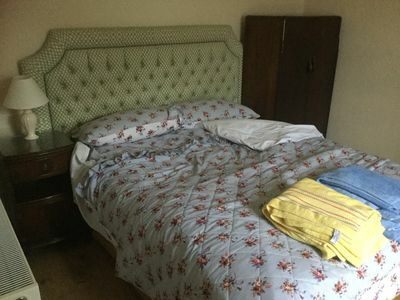 It would be suitable for those with mobility restrictions.